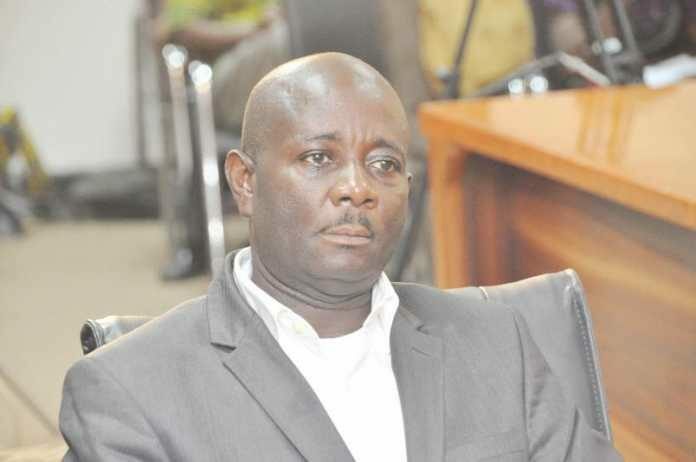 The acting General Secretary of the United Progressive Party (UPP), Bukari Isahaku has warned the general public to desist from doing any form of business with the Party’s Presidential candidate in the last election, Akwasi Addae Odike as he has been fired from the party for gross misconduct. According to him, Mr. Odike has stolen party funds and properties including vehicles that were donations given to the party during the electioneering period and has refused to account for same even upon persistent calls by the party hierarchy for him to do so. He said Mr. Odike cannot hold himself out as the founder of the UPP as the laws of the country with regards to the formation of political parties does not allow one person to own or form a political party, adding that there are founding fathers of the party scattered across all the regions of the country. The party, he said will not condone and entertain anyone who performs or transacts business with the former flagbearer of the party and that such people will have themselves to blame.